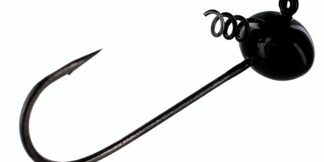 Suicide Buzz - Silver Blade Pearl Shad (1/4 oz) - Big Bite Baits, Inc.
Our top selling swimbait is now available rigged on a buzz bait body. 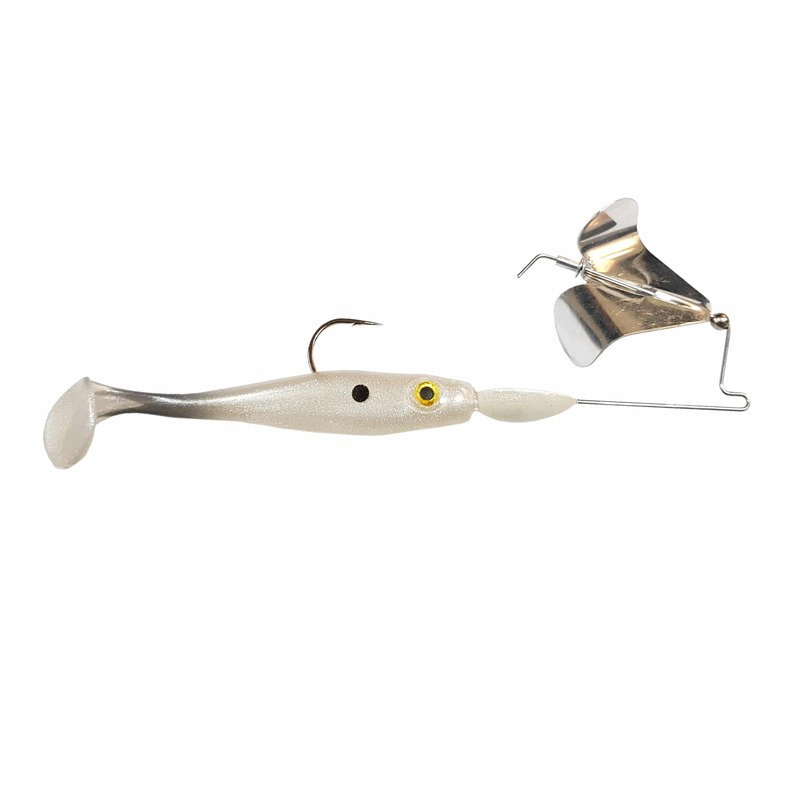 Rigged with a Suicide Shad it creates the ultimate baitfish profile on the surface. 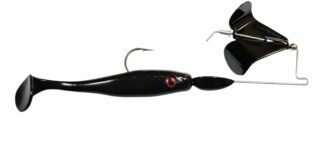 The blade has the perfect “squeak” and can easily be tuned to “clack” the head for added noise.